Proudly Serving Sioux Falls & the Surrounding Area for Over 35 Years! Lawn & Snow Company Staff Thanks Our Customers. It’s Spring Clean Up Time! 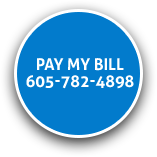 Call Us Today for Great Rates and a Great Looking Yard. Professional lawn care. Beautiful results. 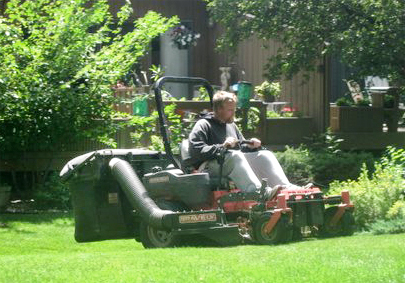 The Lawn & Snow experienced lawn care experts will keep your yard healthy and inviting throughout the growing seasons. 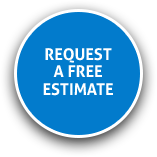 Click below to learn about our affordable lawn improvement services. 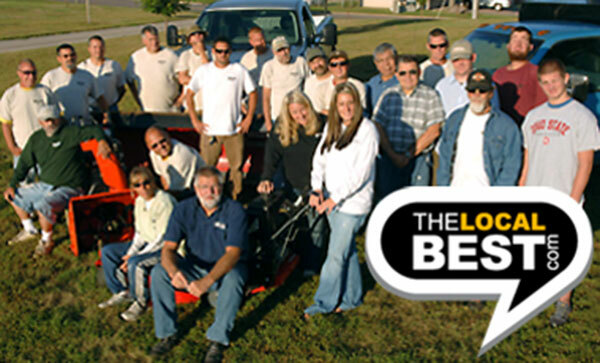 "I am so happy with the crew at Lawn & Snow Company. They do such wonderful work with smiles on their faces. Thank you for such good work!!" Snow removal with a clear advantage. 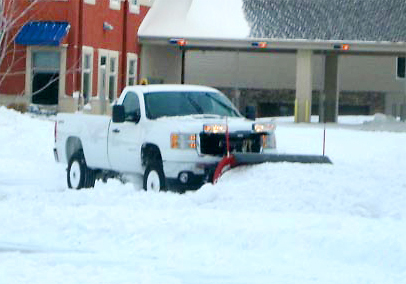 Our snow and ice removal experts keep driveways, walkways and parking lots clear and safe throughout the snow season. Click below to learn more about our prompt service that will never leave you stuck. 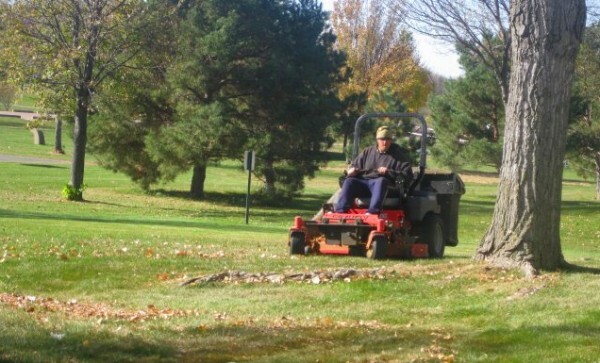 "I want to thank you for the great job Lawn & Snow Company did for us this winter. They are pretty awesome. I truly don’t know what I would have done without you this terrible winter!" ©2019 LAWN AND SNOW COMPANY. All rights reserved.